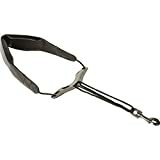 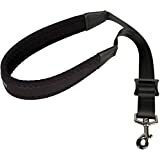 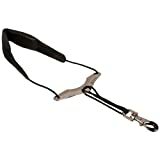 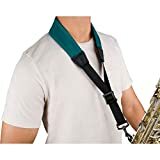 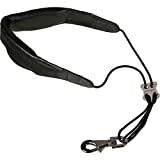 The small saxophone harness features padded shoulder straps with breathable mesh lining, easy adjustment tabs for a comfortable fit, and a metal trigger/swivel snap with rubber coating to secure the strap to your horn. 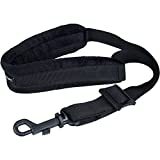 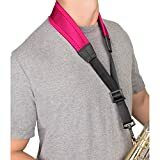 Protec's Less-Stress Padded Ballistic Neoprene Saxophone Neck Strap helps alleviate direct spine pressure with its separated neck pad and super comfortable thick ridged padding. 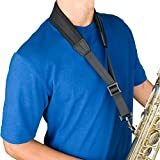 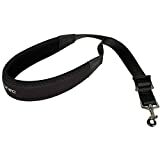 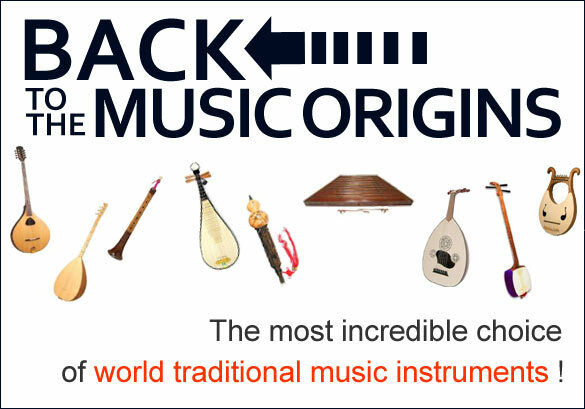 Protec's Nylon Saxophone Neck Straps feature a simple & comfortable design. 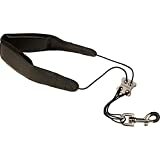 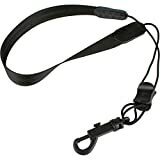 Additional features include a strong cord, quick adjusting slider, rugged plastic swivel snap, and can also be worn under the collar.